Throw away 3 mindsets to unlock your business genius! I woke up at 7am feeling refreshed and ready to execute my goals. I was extremely excited about my Blog post photo shoot that I strategically planned. 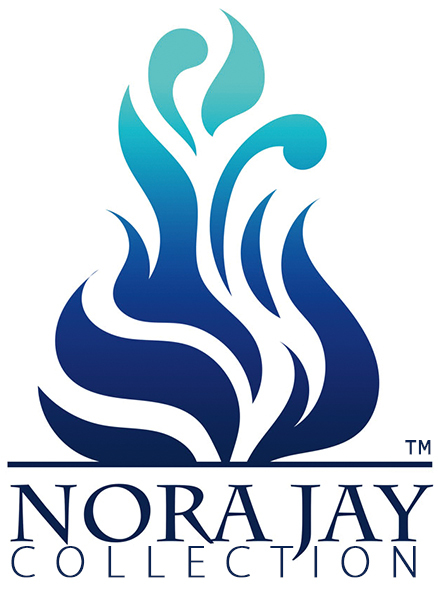 Get instant access to Nora Jay's Hot VIP news updates! Get ready to receive some awesome Info!